Photo by Potash Corporation of Saskatchewan. Canada's Potash Corporation of Saskatchewan (NYSE:POT) (TSE:POT), the world’s largest producer of the fertilizer by capacity, is expected to post $901.37 million in sales for the current quarter, according to a new report by Zacks Investment Research. Two analysts have provided estimates of POT’s earnings, with the lowest sales estimate coming in at $901.23 million and the highest estimate coming in at $901.50 million. Such estimates imply a 2.9% year-over-year decrease as the company posted sales of $928 million during the same quarter of 2016. “The company remains exposed to a weak pricing environment. Potash pricing remains under pressure due to elevated global inventories,” the document reads. Based on sales averages obtained through a survey of research analysts that provide coverage for Potash Corporation of Saskatchewan, Zacks' experts predict that in 2018 the Saskatoon-based producer will post sales of $3.94 billion per share, with estimates ranging from $3.86 billion to $4.01 billion. The fertilizer maker, who owns five plants in Saskatchewan and one in New Brunswick, last released its quarterly earnings data in late October and reported $0.09 earnings per share for the quarter, missing analysts’ consensus estimates of $0.12. Yet, the firm had revenue of $1.23 billion, which also differed from analysts’ expectations of $1.03 billion. Also on the bright side, Zacks Investment says the company will benefit from the expanded operational capability resulting from the proposed merger with Agrium (TSX, NYSE:AGU). 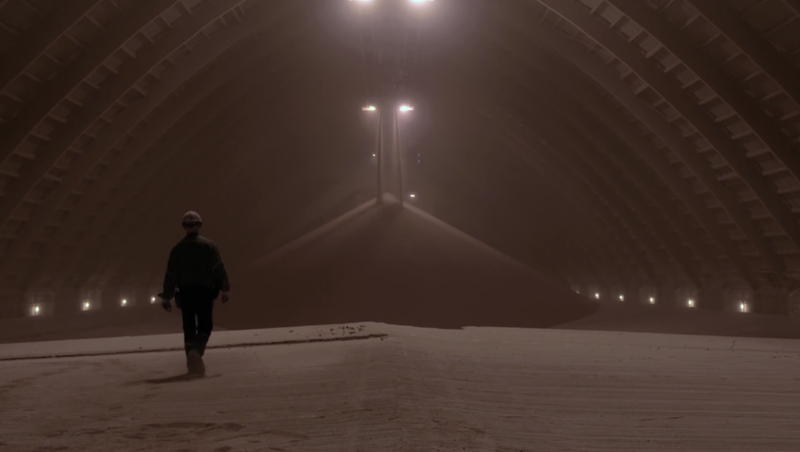 “Following the closure of the transaction, shareholders of Potash Corp. will own roughly 52% of the combined company,” the research firm states.